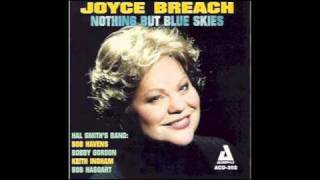 Joyce Breach's unique sound has been described as everything from peachy, to warm honey and scotch neat, hold the ice. Which is only one reason why her fans are unusually devoted and she acquires new ones with every performance. 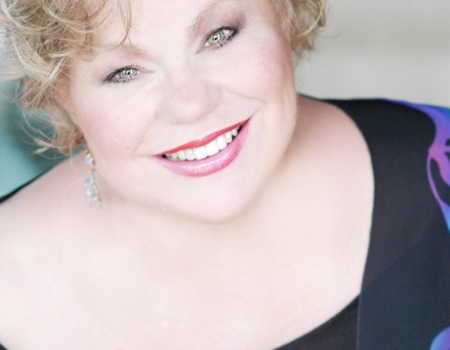 Just as the 2012 Bistro Award Winner for Ongoing Vocal Artistry was putting this show together, she heard the sad news that her friend, the composer, song-writer and pianist, Sir Richard Rodney Bennett had passed away. She immediately decided to name her show in tribute to him. In addition to Bennett's songs, Lovers After All features songs by American composers such as Irving Berlin, Cole Porter, George and Ira Gershwin, Cy Coleman and Johnny Mandel, as well as those by British stars Anthony Newley and Leslie Bricusse.